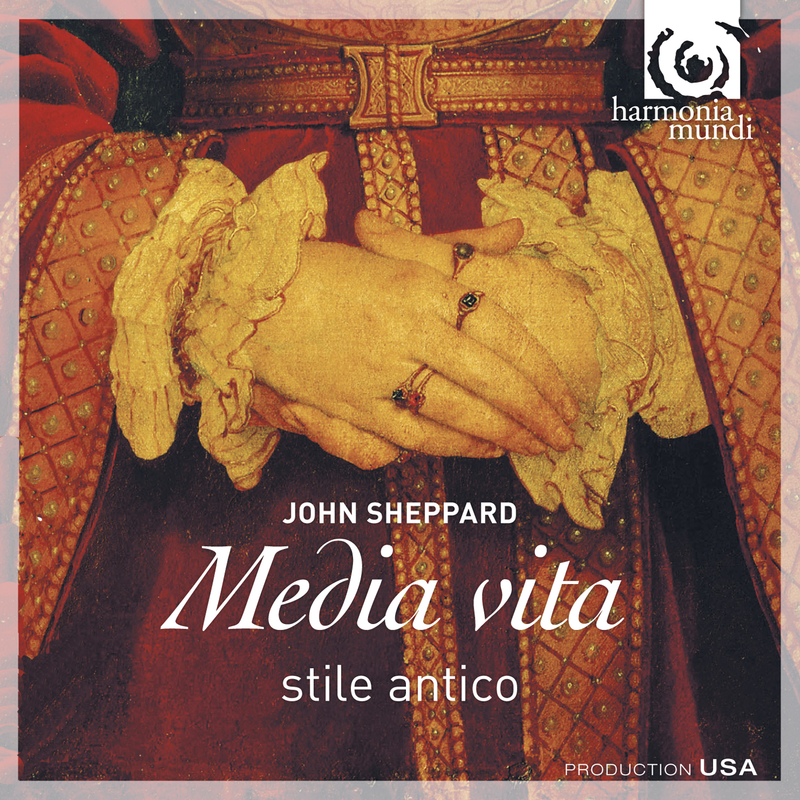 For their fourth recording, the young singers of stile antico explore the work of a neglected Tudor master: John Sheppard. 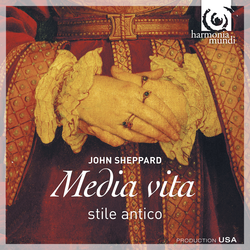 The programme showcases his genius across the range of genres in which he composed, including Catholic liturgical responds and hymns alongside simple English-texted anthems written in the reign of Edward VI. As its centerpiece, the great psalm-motet Media vita is a reflection on the frailty of human life and the hope for salvation.